Colin is Chief Executive and founder of Crescent Capital NI Limited and has been an active venture capital investor in Northern Ireland companies for over 20 years. 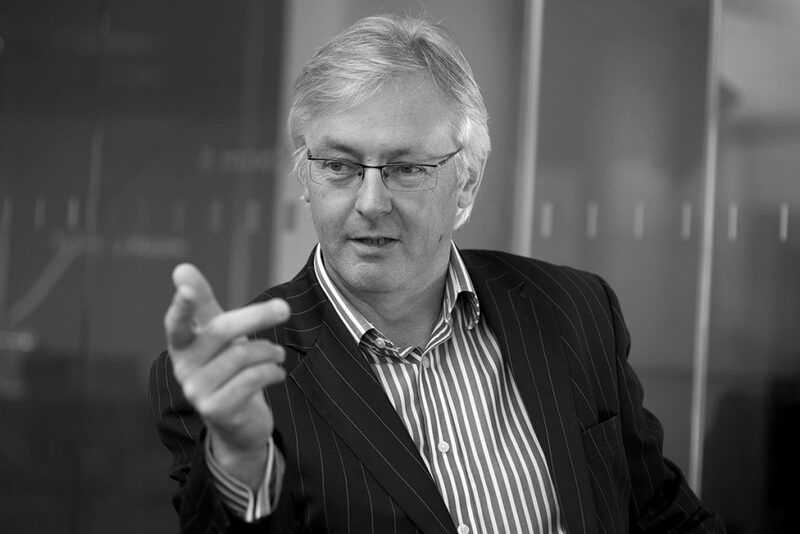 An International MBA by background, Colin spent six years with Top Technology, part of Hambros plc, between 1988 and 1994. In 1995 Colin, sponsored by Hambros, established Hambro Northern Ireland Venture Managers Limited, now known as Crescent. To date Crescent has raised three separate venture capital funds totalling £67m and has completed investments in over thirty companies based in Northern Ireland. Having served on the boards of several local companies and been chairman of many, he has first-hand experience of the various challenges facing the business sector within Northern Ireland.